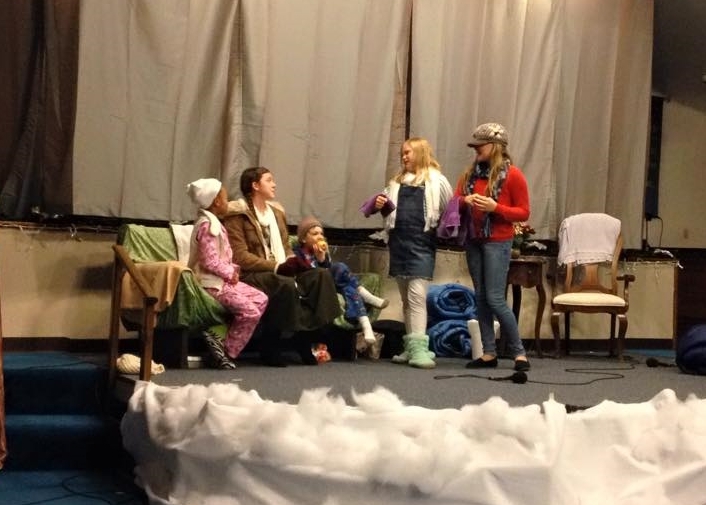 Our 1st Annual Children's Christmas Drama was FABULOUS!!! Mrs. Sara did an exceptional job with the children, and their hard work was clearly evident during the performance. The Gospel was the foundation of the script, and we have every confidence the Seed was planted.